A lot of older homes in Chicago land and the suburbs were built using cost-effective but flawed designs. This left homes vulnerable to hazards that literally can make people sick. A home designed with a crawl space seemed like a good idea at the time, but since then, many problems have surfaced over the years. Among them rodents and mold that can trigger allergies and seriously affect the body’s nervous system, an un-maintained crawl space can generate poisonous gasses such as radon. Radon is an odorless gas that can cause lung cancer. Safe Seal helps reduce radon in most instances and combats other toxin and keeps you, your family, and your home safe. 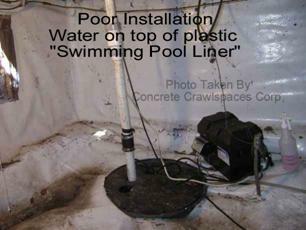 Don’t be fooled by plastic liners as a crawlspace encapsulation solution. The list of health hazards goes on and on. The crawlspace ground should not have never been left open to allow any gas, vapor, air, moisture, water, or creatures to invade and infiltrate into the air we breathe. The support system of the home, from the foundation to the piers and beams, is also compromised. 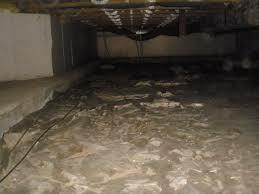 Sill plates and floor joists start to rot and decay, floors become uneven and warp, and repairs can be very expensive. 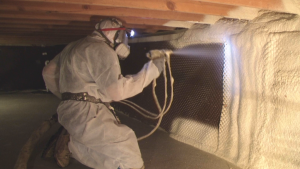 Unfortunately, for Chicago home owners, crawlspace encapsulation with plastic does not work. Additionally, using gravel to bury the problem does not solve any of the aforementioned problems, it just hides them. 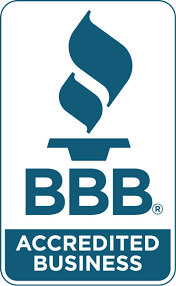 Not fixing your crawlspace the right way can be extremely costly in the future both for your health and your home! Concrete is porous and corrosive and can break down normal plastic sheeting and “chemical treated” plastic used by most contractors. Our Vapor Lock barrier is made from materials that are impervious to concrete’s corrosive properties. Under slab Vapor Mat costs 7 times as much as normal plastic sheeting yet is worth every penny when utilized. It truly seals in all ground-born contaminates associated with an unfinished crawl space. 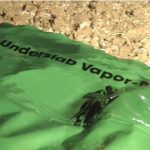 Not only is Under slab Vapor Mat the right solution, it is the best Crawlspace encapsulation solution available, bar none. 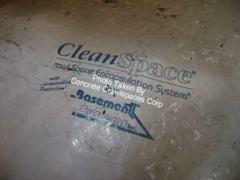 Safe Seal crawl space encapsulation is the best solutions available to stop water, vapor, gas and air intrusion. Everybody likes getting extra benefits from the things they spend money on. With Safe Seal, you get Spray Foam Insulation that provides an R-Value of 14 which will make your living space more comfortable, safer, and more affordable. This is how a crawl space should be waterproofed. 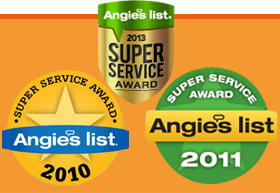 Safe Seal crawl space encapsulation is a system that will not break down over time.